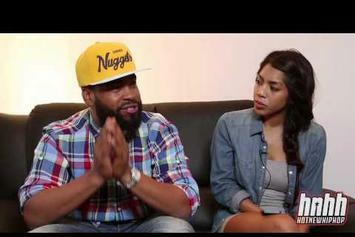 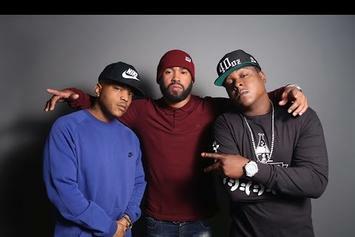 Problem Taps Casanova, 1Take Jay & Savii 3rd For "F**k Me Too"
Problem's "S2" drops this month. 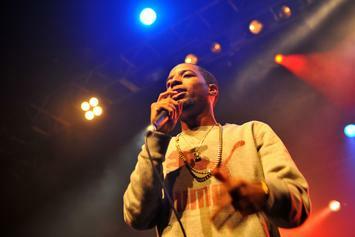 Rockie Fresh announced the signing with the release of his song and video, "No Satisfaction." 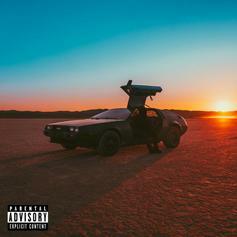 Rockie Fresh returns with his new single, "No Satisfaction." 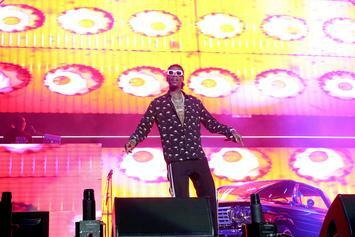 Wiz Khalifa's "Cabin Fever" will be hitting streaming services this Friday. 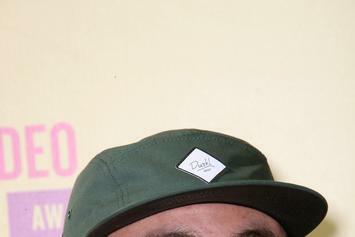 "He was, without a doubt, the most gifted person I've ever known." 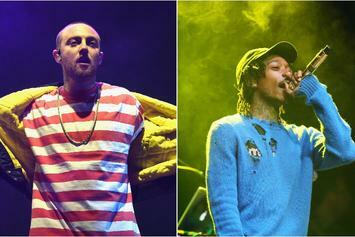 From "Faces" to "Kush & Orange Juice," the list of classics runs deep. 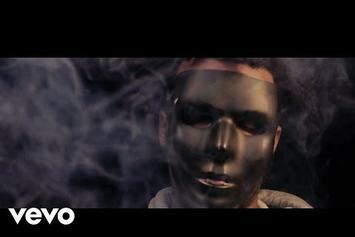 Caleb Brown Continues "Social Experiment" Series with "Hangin"
Caleb Brown delivers on "Hangin." 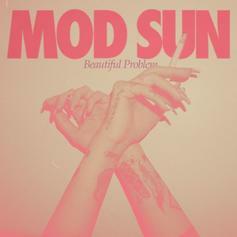 Mod Sun brings out gnash and Maty Noyes on "Beautiful Problem." 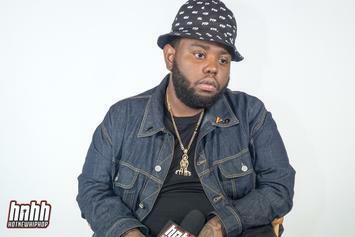 The Pittsburgh rapper and Rostrum Records have come to an agreement. 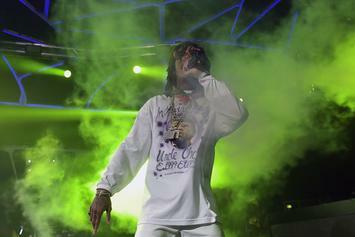 Wiz Khalifa filed a lawsuit against Rostrum and his former manager earlier this month. 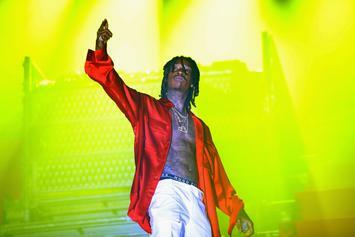 Wiz Khalifa Sues Former Manager & Rostrum Records For Unfair "360 Deal"
Wiz Khalifa has filed a lawsuit against his former manager, Benjy Grinberg, and his record label Rostrum Records for pressuring him into an unfavorable "360 deal." 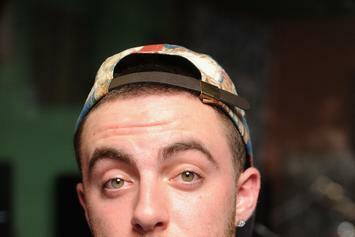 From Easy Mac to major label rap star, let's look back on where Mac Miller has been, and who he has become. 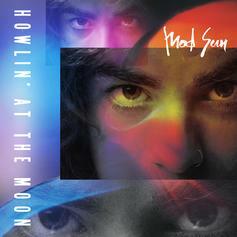 Mod Sun shares "Howlin' At The Moon" ahead of his new album "Look Up". 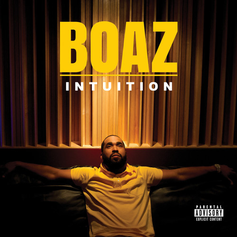 Stream Boaz's Debut Album "Intuition"
Check out Rostrum Records' Boaz's debut album "Intuition." 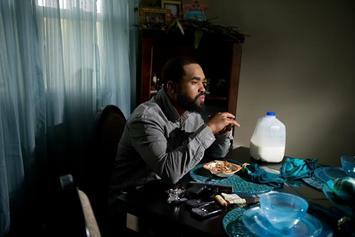 Boaz drops the "Rootin' 4 The Villain" video, featuring Jadakiss and Styles P.
Boaz shares "Rootin' The Villain," which features Jadakiss and Styles P.
Boaz shares a music video for the title track from his upcoming album. 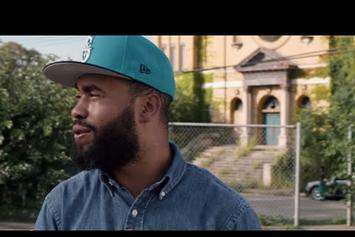 Boaz speaks to HNHH about his new EP, "Real Name, No Gimmicks Vol. 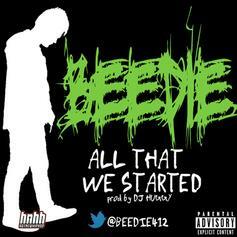 1,"
HNHH Premieres a new cut from Beedie. 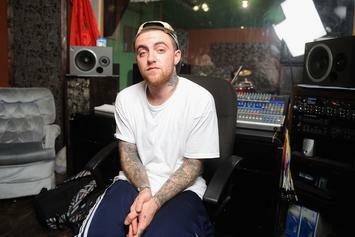 After a four year run, Mac Miller has decided to leave Rostrum Records. 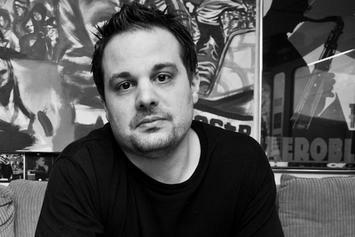 Rostrum Records announces E. Dan will be their in-house producer as well as their Director of A&R.